Chief Minister Devendra Fadnavis has already held discussions with the Centre on the use of drones to make farming scientific and sustainable for farmers in Maharashtra. Taking its reforms in the agriculture sector forward, Maharashtra government has decided to introduce drones to help farmers improve sowing and harvest of crops. 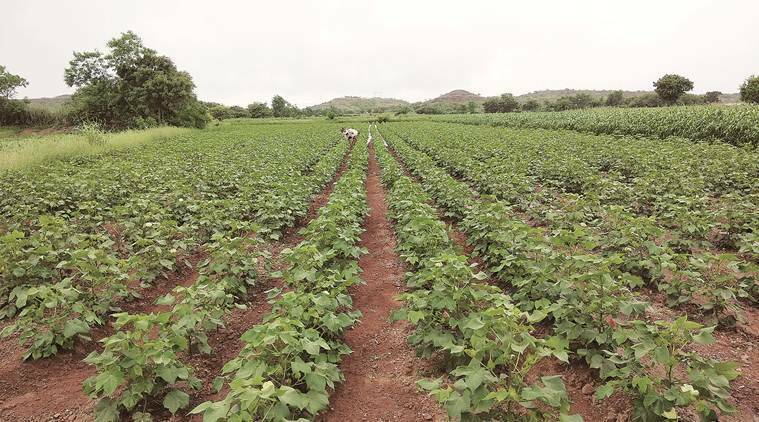 The first pilot project will be launched in winter during October-November for rabi crops in two districts, Latur (Marathwada) and Yavatmal (Vidarbha).